ZBS has become one of the industry leaders for professional actor training for young actors. Our students have had leading and recurring roles in films, television shows, and theatrical productions. Recent bookings include prominent roles on Gortimer Gibbon’s Life on Normal Street, Riverdale, Teen Wolf, Snatchers, Black(ish), Fuller House, Transparent, The Fosters, NCIS, and Bloodline. The Teens cutting-edge curriculum is focused on a whole-self approach to the acting process: fusing advanced acting technique with self and artistic development. All classes are designed for professional working actors. ZBS also accepts enrichment funds from approved Charter School programs for class payment. If your child is currently registered with Inspire, iLead, Valiant, Sky Mountain, or Excel Charters, please e-mail us at studio@zakbarnett.com for program details. A Professional-Level class, The ZBS Core introduces you to the ZBS Philosophy and curriculum of “acting for the whole self”, and will become the basis on which we recommend your further studies at ZBS. Students will be introduced to the various elements of the curriculum, most particularly: Genre-based Text Analysis, Creative Improvisation, and On-Camera Auditioning. Students will also receive in-class and at-home exercises that cultivate individual artistry and presence. Focus on ZBS CORE is on On-Camera Audition Technique. The class has a 12-week commitment, after which the student continues ongoing monthly classes until they are ready to progress to CRAFT. $325 every four weeks, with a 12-week commitment, and then ongoing monthly enrollment. The ZBS Craft offers more individualized study in both traditional class and semi-private formats. Pricing is consistent for each class, but the length varies depending on how many students are enrolled. 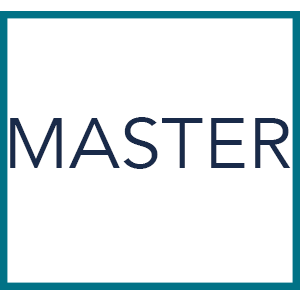 These classes are highly tailored for each individual student and focuses on the necessary areas of growth needed to succeed in the Master-Level class. Students can expect class formats to include intense scene study and audition technique, centered on developing the actors abilities of personalization and imagination, as well as establishing an ongoing working artistic process. 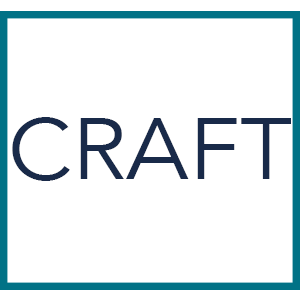 Participation in ZBS CRAFT is by invitation only, students must complete ZBS CORE before moving into ZBS CRAFT. 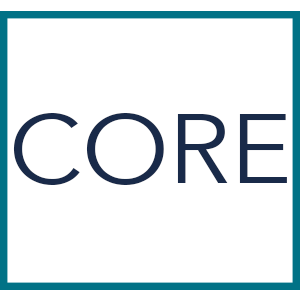 If you wish to skip ZBS CORE and enroll in ZBS CRAFT, please e-mail us at studio@zakbarnett.com and schedule an assessment. Please e-mail studio for enrollment. The MASTER class is a 9-14 week course (rates vary based on length) that deepens the foundation laid in the CORE and CRAFT courses with attention to two interrelated elements: the cultivation of individual artistry and presence. Now that students have developed a strong understanding of how to be truthful, alive, and connected within the context of a number of genres, the attention to each student’s individual strengths and areas of development becomes more specific. 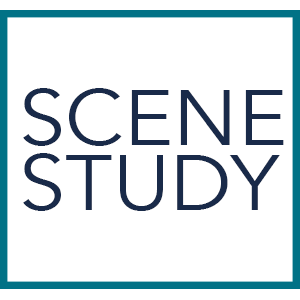 Scene Study is also woven as a thread throughout the session, allowing for continued work on in-depth character development, though auditioning for film and television is the primary focus. Students are given outside work in addition to working on the sides themselves that include readings, meditation, journaling, etc. This is where we begin to see someone’s unique voice really emerge. The material and subject matter constantly evolves with the group, making this course repeatable indefinitely. Participation in ZBS MASTER is by invitation only, students must complete ZBS CRAFT before moving into ZBS MASTER. If you wish to skip ZBS CRAFT and enroll in ZBS MASTER, please e-mail us at studio@zakbarnett.com and schedule an assessment. Price: $433.33 per month for three months. The ZBS Scene Study class is led by celebrity acting coach Martha Gehman. Martha uses her decades worth of knowledge to help students find their personal truth in their work and creativity in life. The class also probes each students individual source of inspiration using meditation, physical exploration, poetry, artwork and storytelling. Participation in ZBS SCENE STUDY is by invitation only, students must complete ZBS CORE or CRAFT before moving into ZBS MASTER. If you wish to skip ZBS CORE or CRAFT and enroll in ZBS SCENE STUDY, please e-mail us at studio@zakbarnett.com and schedule an assessment. Price: $400 every four weeks for 12-weeks.